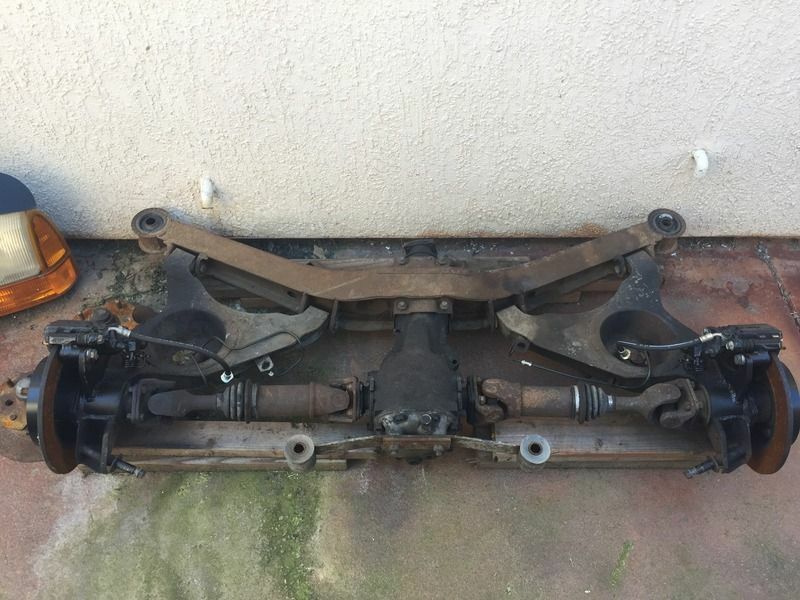 This is a complete 510 rear subframe with a 240sx S13 rear disc brake conversion. Came off my '72 510 Sedan. 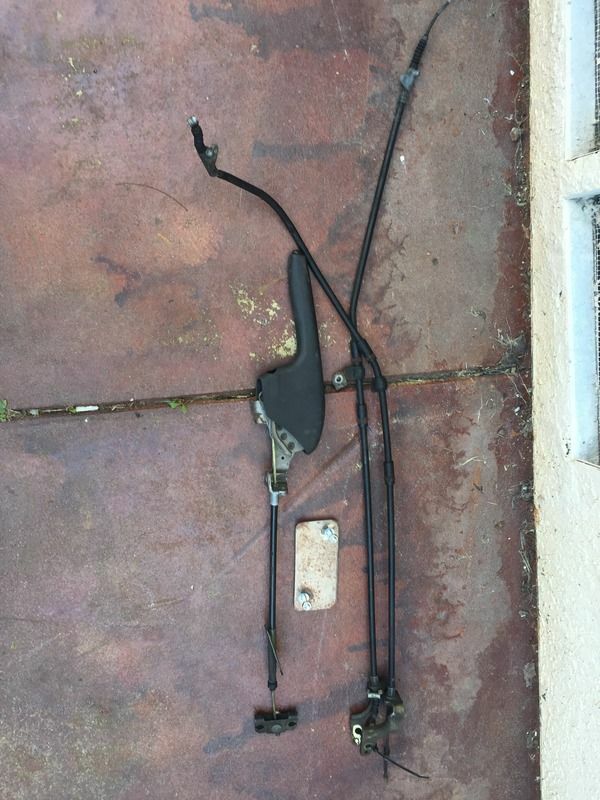 -Brake hard lines to connect to 510 brake system. -S13 parking brake handle w/custom floor reinforcement mounting plate to bolt the brake handle to your trans tunel. -Differential is stock 510, non-lsd. 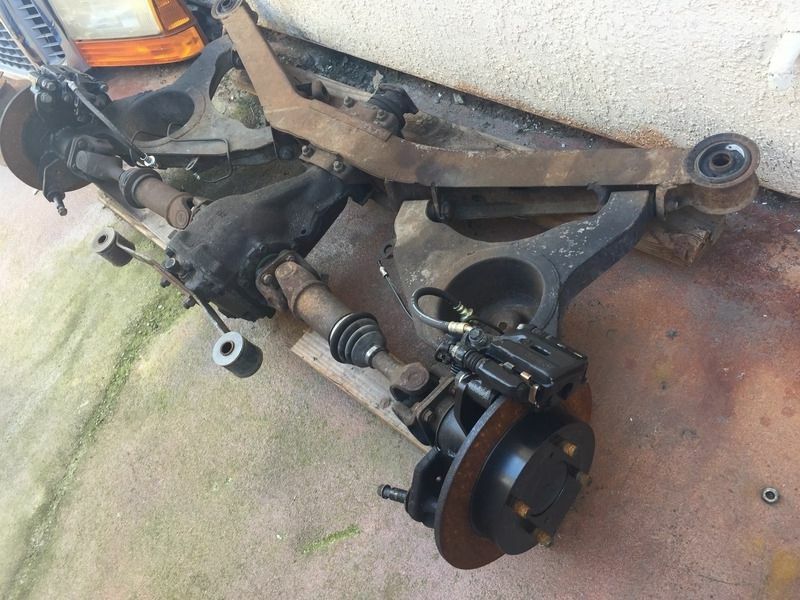 -Must sell as whole subframe....I will not part this out. Search for my old build thread for more details. Located in Sacramento, CA. I will NOT consider shipping. When you truly love your project, you won't cut corners!